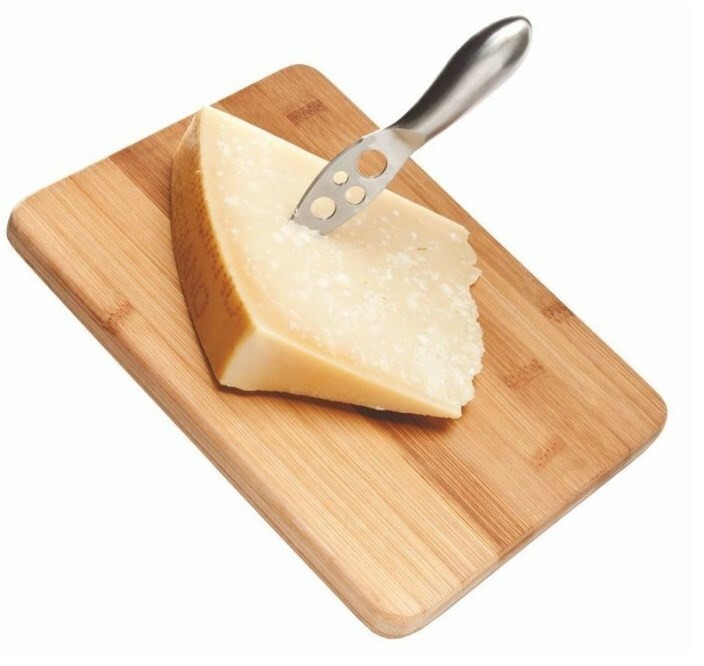 Bamboo Cutting Board for Cheese/Chocolate. Considered “environmentally green”, the bamboo cutting board is harder than maple. 9” X 7” X 9/16”. Imprint area: 4” X 2” for Laser engraving. Please indicate positioning of imprint on board. ColorBlast imprint area on board: 3” x 3”.